ASP America's Swimming Pool Co. offers swimming pool cleaning, swimming pool maintenance, and swimming pool renovation services, as well as offering related services and products with the swimming pool industry. How much does a ASP America's Swimming Pool Co. franchise cost? ASP America's Swimming Pool Co. has a franchise fee of up to $65,000, with a total initial investment range of $96,198 to $143,332. Local ASP America's Swimming Pool Co. franchise opportunities. ASP America's Swimming Pool Co. is looking to grow in a number of cities around the country. To find out if there's a franchise opportunity in your city, unlock more information. How much money does a ASP America's Swimming Pool Co. franchise make? 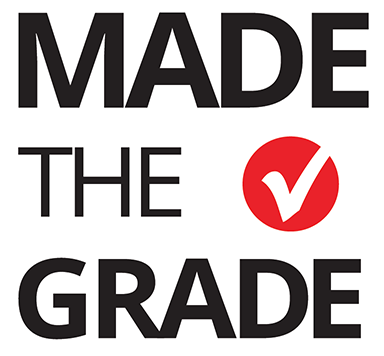 ASP America's Swimming Pool Co. is a Made The Grade™ franchise, which means it's ranked highly by our analysts! Our Franchise Analysts have prepared detailed notes about ASP America's Swimming Pool Co., covering topics such as system growth, closures and turnover, financial transparency, initial and renewal terms, and royalties. Access is free, instant, and unlimited!